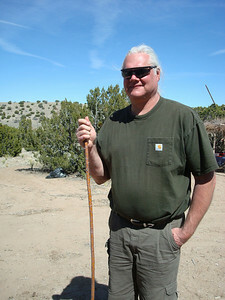 April.2010. 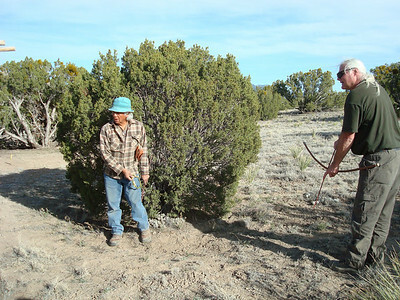 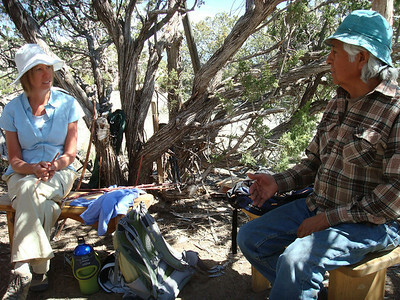 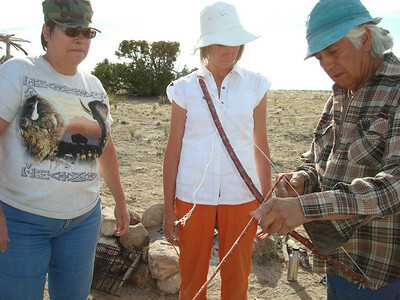 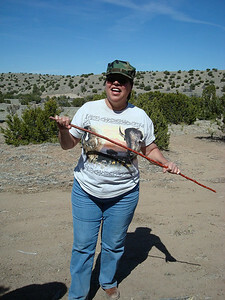 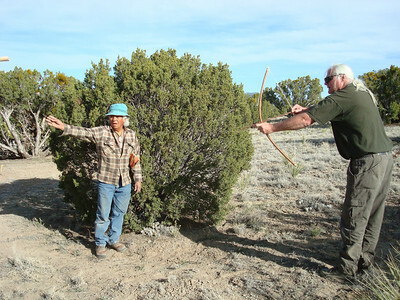 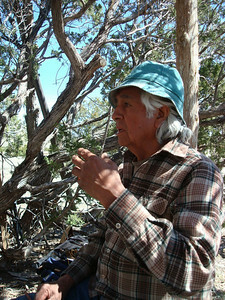 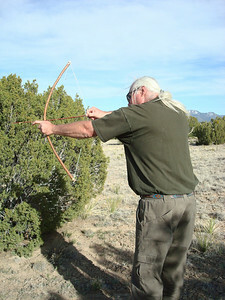 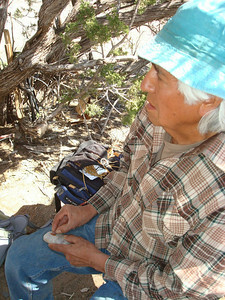 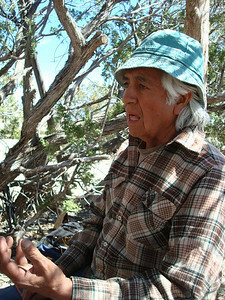 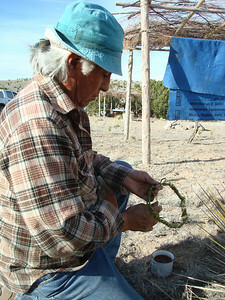 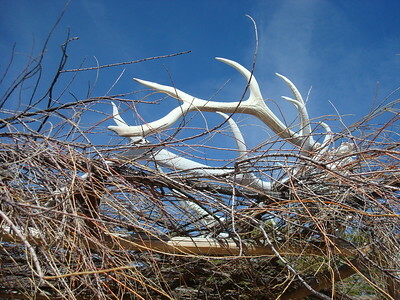 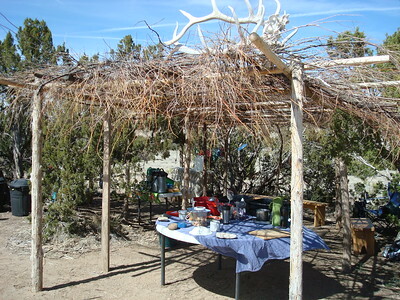 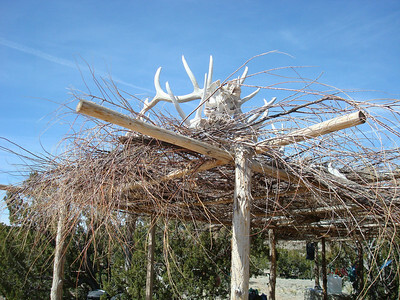 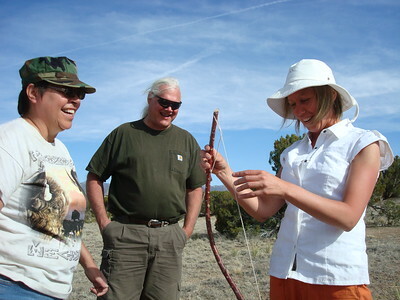 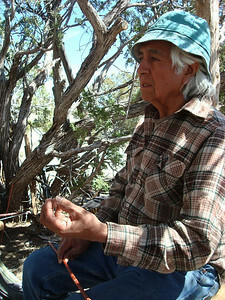 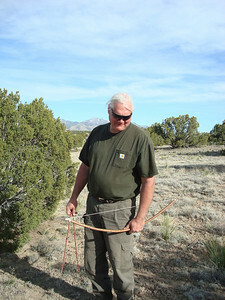 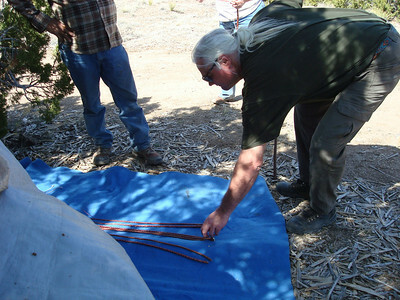 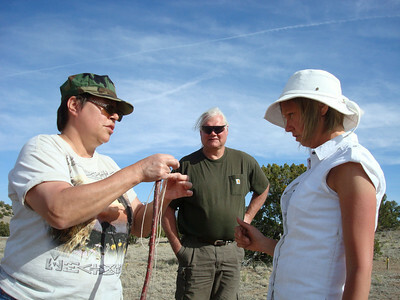 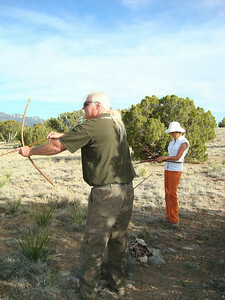 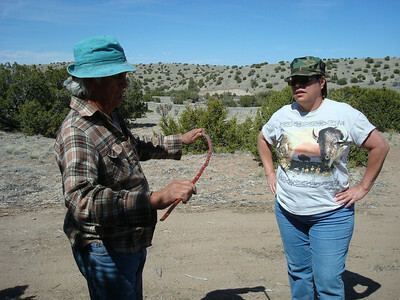 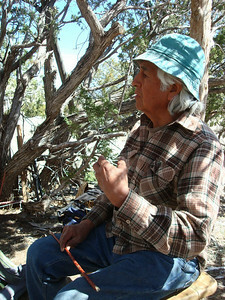 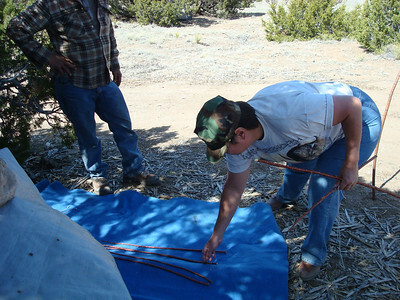 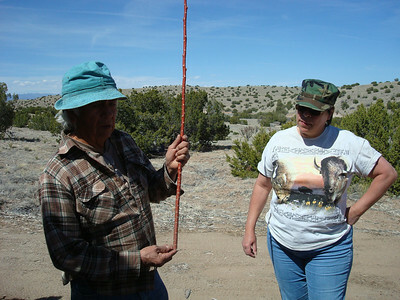 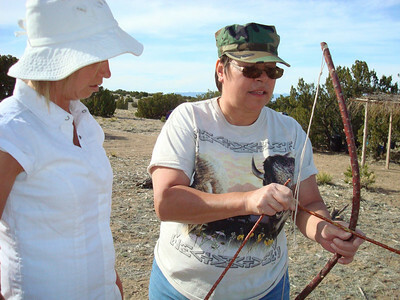 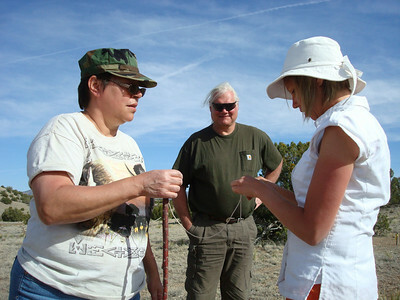 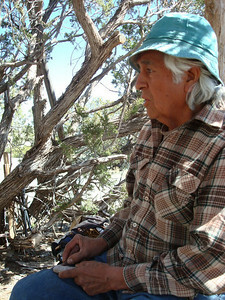 A hunting sacred intensive with Pueblo Ielder, hunter and author, Larry Littlebird at Hamaatsa. 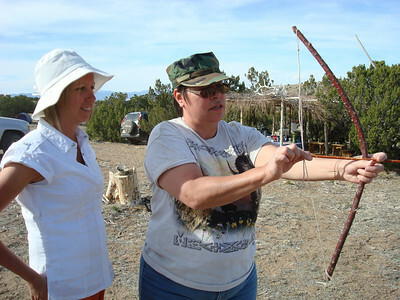 This three day spring camp offered a rare mentorship opportunity to gain training and guidance for preparation for hunting in a spiritual way.